Cooler weather has entered New York City, which means knit season has begun. There is nothing like a cozy knit with a side of pumpkin spice latte on crisp mornings. 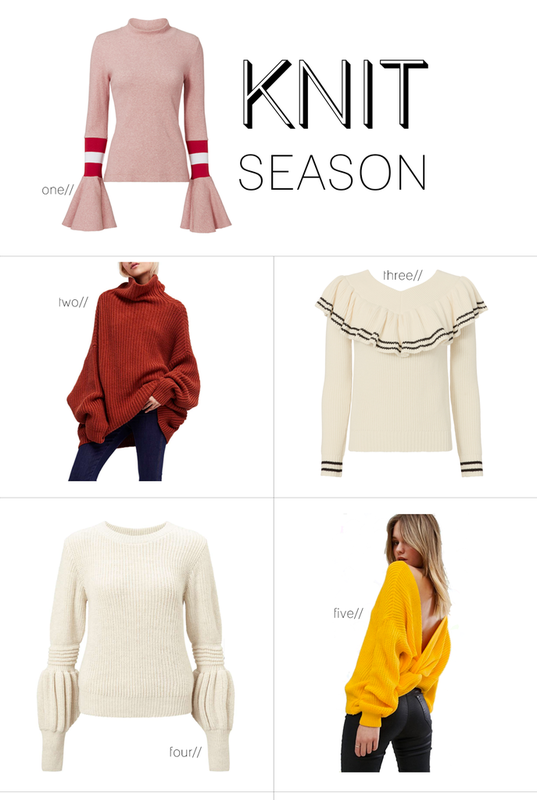 This season it's all about the chunky knits and bell sleeves. You can find these designs from super high end to fashion steals. 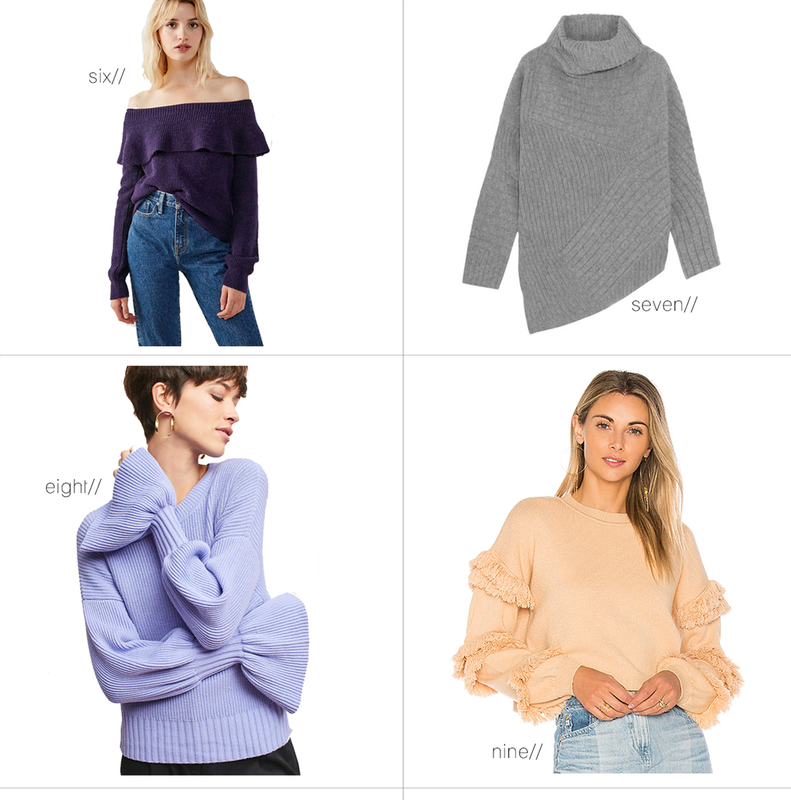 I'm in love with the Maggie Marilyn pink bell sleeve sweater, but def. opting for the Miss Selfridge white balloon sleeve sweater or even the Anthropologie bell sleeve. What sweater style are you craving this knit season?